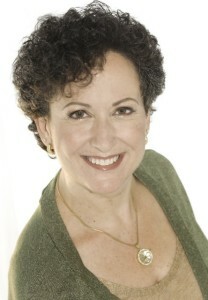 Shoshana S. Bennett, Ph.D. is a clinical psychologist and immediate past president of PSI. She is the author of Postpartum Depression for Dummies (Dec.’06) and the co-author of Beyond the Blues: A Guide to Understanding and Treating Prenatal and Postpartum Depression (June ‘06). Dr. Bennett founded Postpartum Assistance for Mothers in 1987 after her second experience with undiagnosed postpartum depression. She is a noted guest lecturer and has been quoted in dozens of national publications. Her work has been featured on national television and radio shows.